YO! 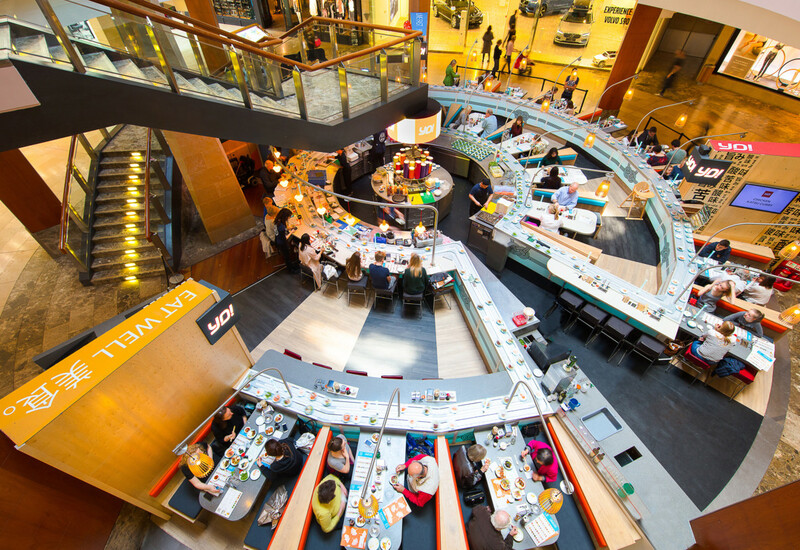 Sushi recently dipped into its war-chest and spent £59m to create the world’s largest sushi chain. 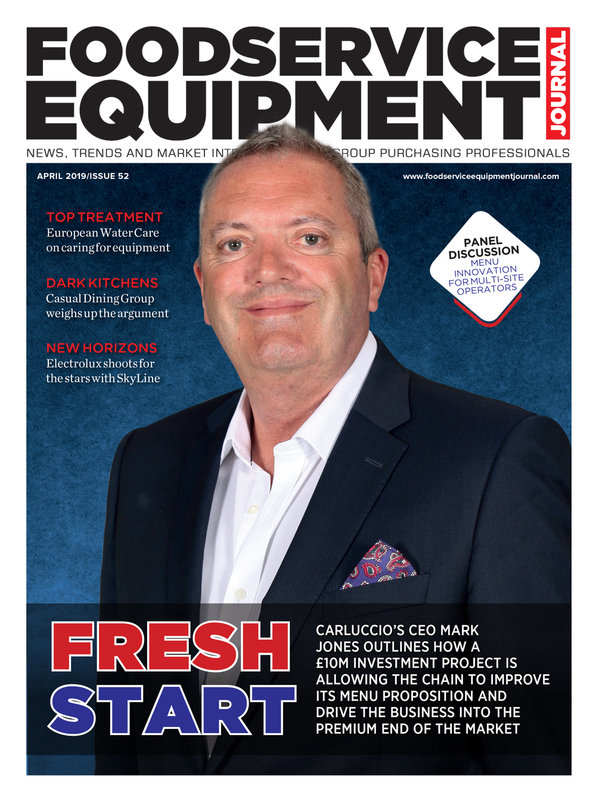 FEJ looks at what lies ahead for the rapidly-growing foodservice chain. With more than 70 stores in the UK, YO! 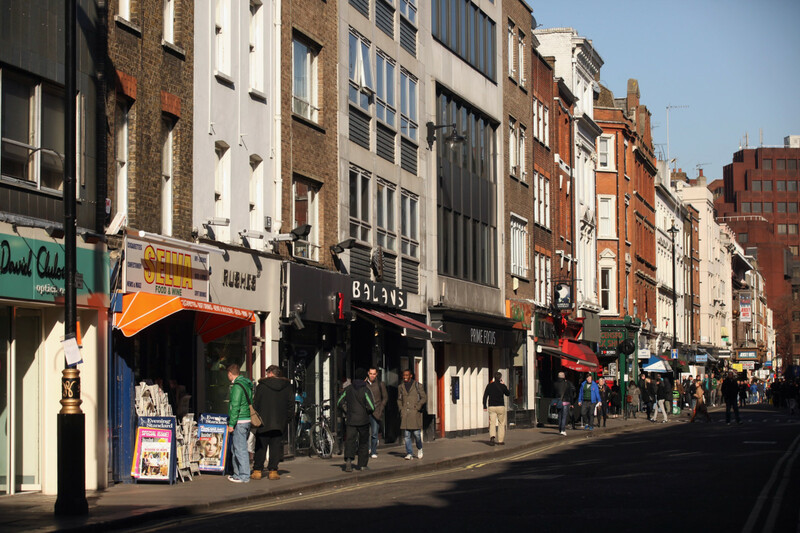 Sushi is an entrenched fixture on the British high street. But in what is the latest high-profile example of global consolidation, it has staged an acquisition that will potentially propel it to stratospheric heights. 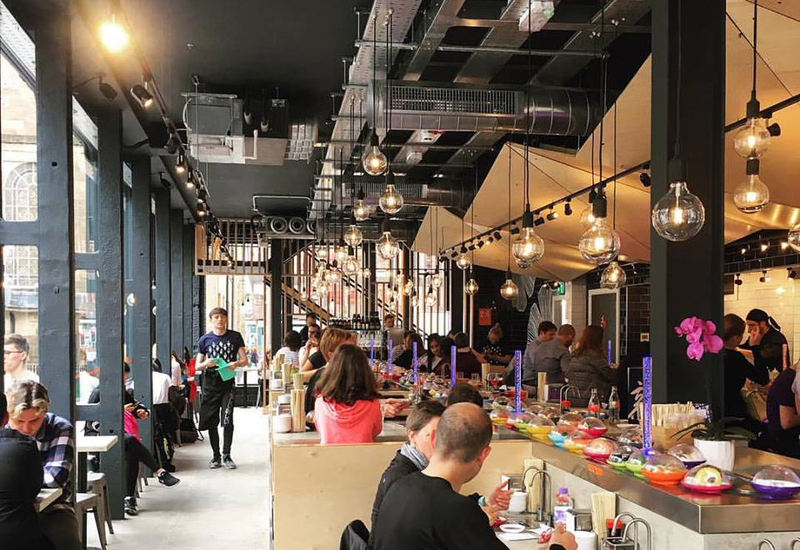 The company has agreed to pay £59m to take over North America’s second largest sushi brand Bento Sushi in a move that bosses insist will create a “global multi-channel and multi-brand sushi platform” with annualised sales of £175m. 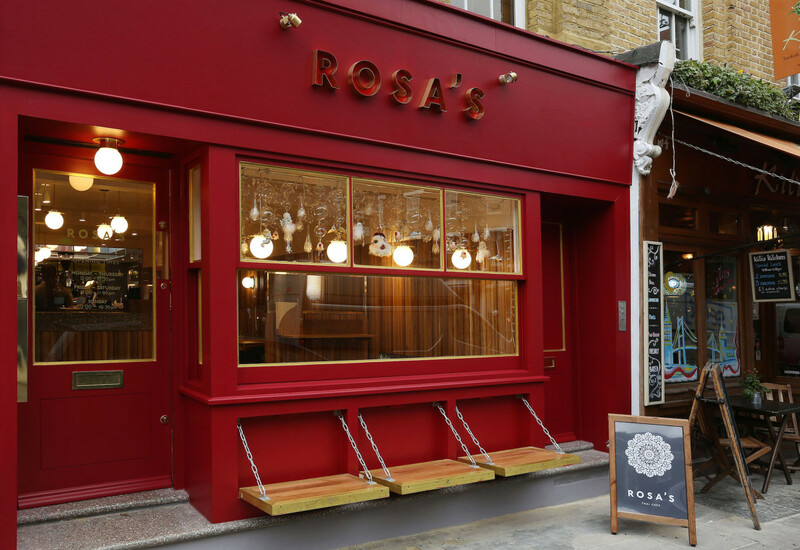 It will now seek to integrate the businesses under the stewardship of ex-Pizza Express chief Richard Hodgson, who has joined the business as CEO. 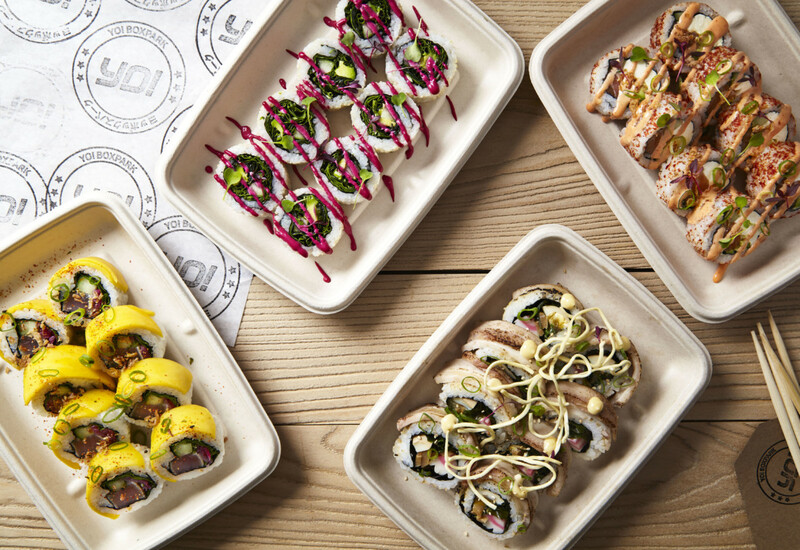 The acquisition values Bento at CAN $100m (£58.9m) and has been facilitated by Mayfair Equity Partners, who partnered with the YO! management team as part of a management buyout in 2015. Bento was founded in Toronto in 1996 by Ken Valvur and is the second largest sushi brand in North America, and the largest in Canada, trading from more than 600 locations, while supplying sushi to a further 1,700 partner sites. Crucially it will give YO! Sushi an established footprint in the US market. 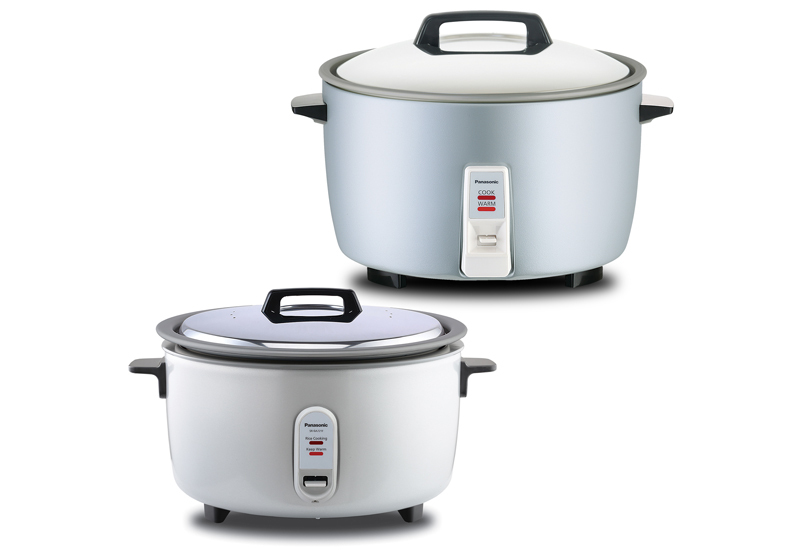 Bento operates across a range of formats which complement YO!’s existing proposition. 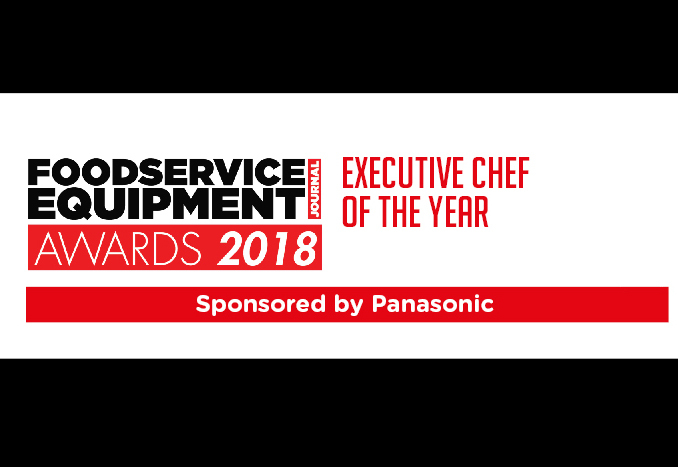 These include quick service restaurants, on-site kiosks in supermarkets and other foodservice locations, and a number of production facilities which supply sushi to grocery and institutional food service clients across North America. The company’s financial performance has improved year-on-year, delivering compound annual sales growth of 16% in the last three years alone. Bento and its licensees employ over 2,000 highly trained sushi chefs and serve more than 20 million sushi portions every year. Bento’s success has been driven by Valvur and CEO Glenn Browny, and as part of the deal they join the board of YO! and become “significant” shareholders in the combined group. 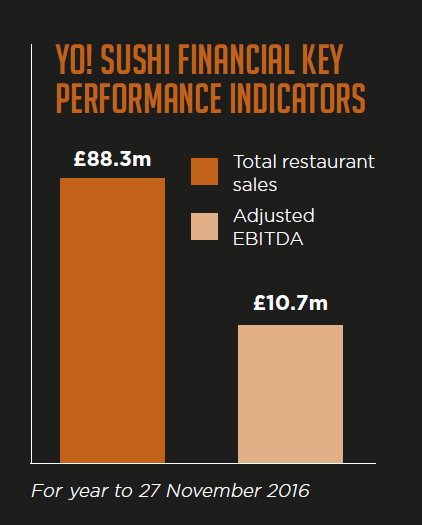 With YO!’s international restaurant network across Europe, the Middle East and Australia, the combined business becomes one of the largest sushi companies outside Japan. The acquisition of Bento comes after two transformational years for YO!, in which Mayfair Equity Partners bought into the business and Robin Rowland returned to the role of CEO. Following a renewed focus on the brand, product, and people, including the appointment of several senior team members, the business has seen like-for-like sales growth of +5% over the past 18 months. 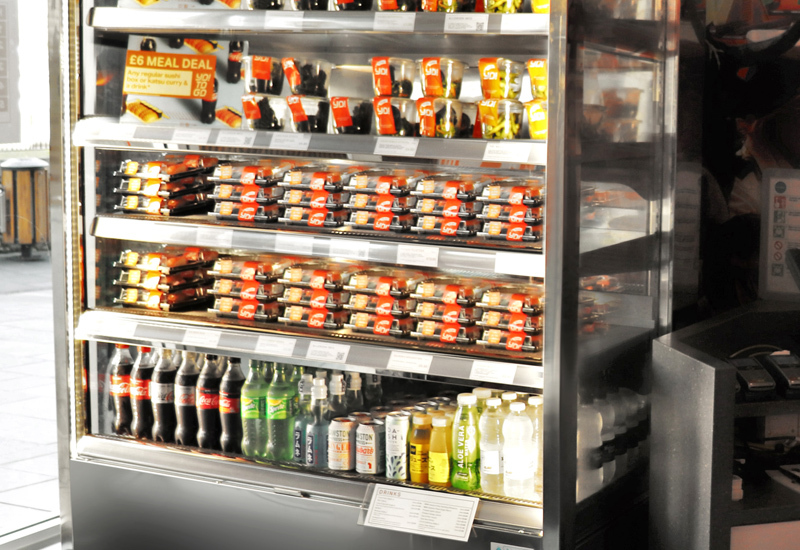 Eight new sites opened in the UK last year, as well as the group’s first outlets in Manhattan, Paris and Sydney. Ken Valvur, chairman of Bento Sushi, said the partnership presents Bento with an incredible opportunity to grow its platform, particularly as YO! and Bento share a similar ethos and history. “The combination of YO! 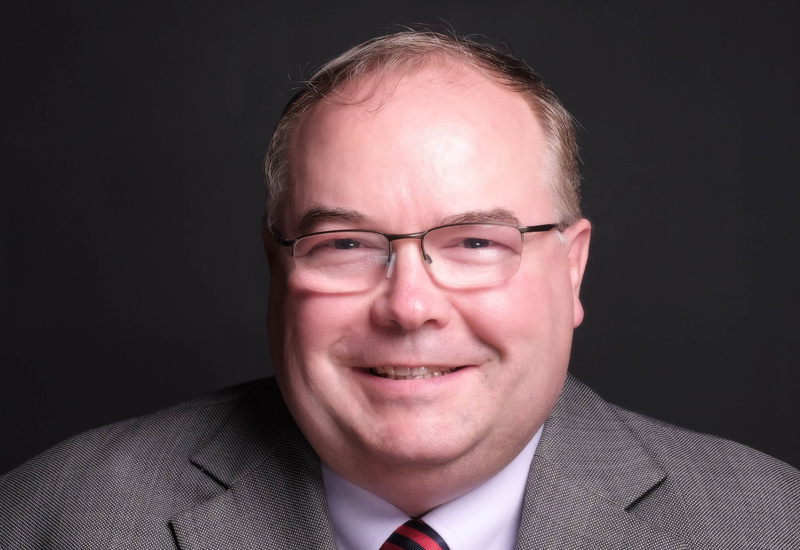 and Bento will further enhance our group’s ability to be the partner of choice for grocery and institutional foodservice providers throughout our enlarged operating geography, and creates exciting opportunities for our valued team members on both sides of the Atlantic,” he concludes. 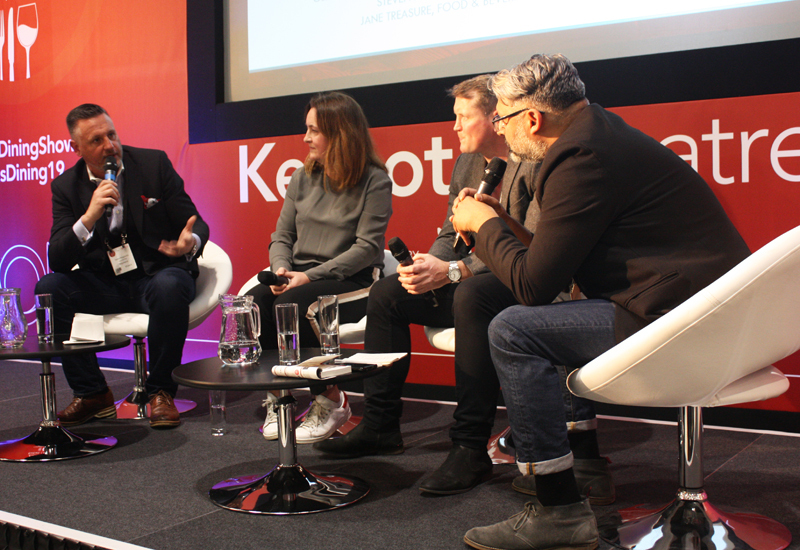 Former Pizza Express chief Richard Hodgson is back at the forefront of the casual dining market after joining the expanded YO! Group as CEO. Hodgson brings considerable international restaurant and retail experience to the company, which will be particularly valuable in the wake of the acquisition of Bento Sushi. 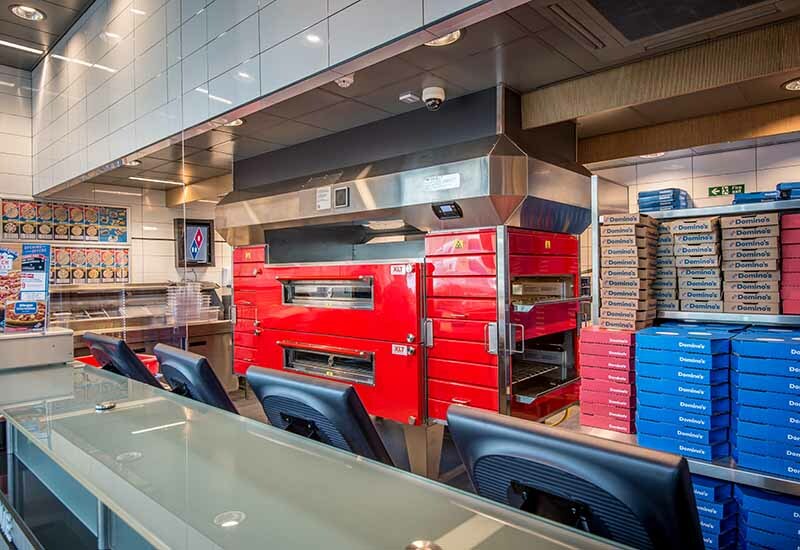 At Pizza Express, he led its international expansion, opened more than 120 new restaurants including in South East Asia and China, acquired its international franchise operations in the UAE and the Far East, and developed its retail business through new deals with supermarkets and online delivery platforms. He replaces Robin Rowland in the role. As agreed with the board when Mayfair Equity Partners invested in YO! in November 2015, and with the business delivering strong results and underlying like-for-like growth, Rowland will step down as CEO but remain on the board as a non-executive director. Rowland has led YO! 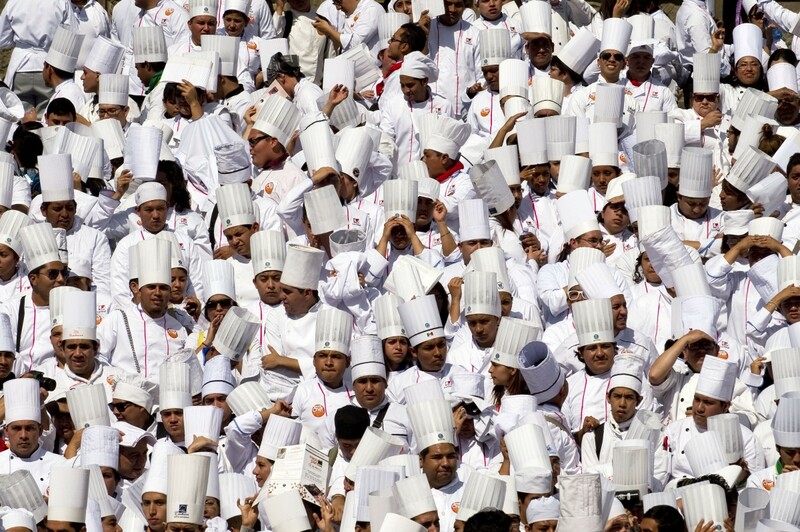 for 18 years, taking it from three London restaurants, through three private equity transactions, to 97 sites worldwide. Today YO! serves seven million customers a year. Since receiving backing from Mayfair Equity Partners, he has overseen a revitalisation of the brand, resulting in like-for-like sales growth of 5% over the past 18 months. Eight new sites opened in the UK last year, as well as YO!’s first sites in Manhattan, Paris and Sydney.